Having teeth that are poorly aligned can make you self-conscious, and less likely to show off your smile. 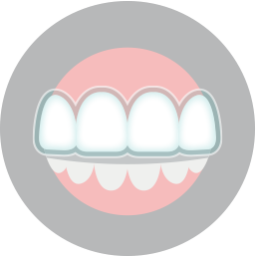 While this can be frustrating in and of itself, you should also know that crooked teeth also carry oral health concerns. The improper positioning of your teeth can raise your likelihood of developing cavities, and make you more likely to experience gum disease. Depending on the severity of your condition, you could have trouble biting and chewing – these complications can make you more likely to develop TMJ troubles. 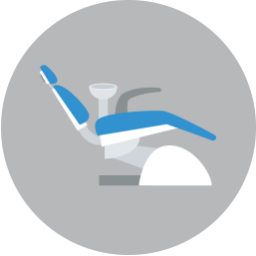 Orthodontic work can help you achieve a better-looking and healthier smile. If you are anxious about the process’s effect on how you look, you can inquire about cosmetically friendly orthodontic treatments. When it comes to fighting cavities, you need to fully clean your teeth, something that can be more difficult when they overlap in unusual ways. Your poor alignment could make it easier for plaque and food particles to gather, putting you at risk for problems. You might also have trouble moving your jaw comfortably when you bite and chew. Because orthodontics can feel like something meant for kids and teenagers, an adult might be hesitant to receive necessary work. 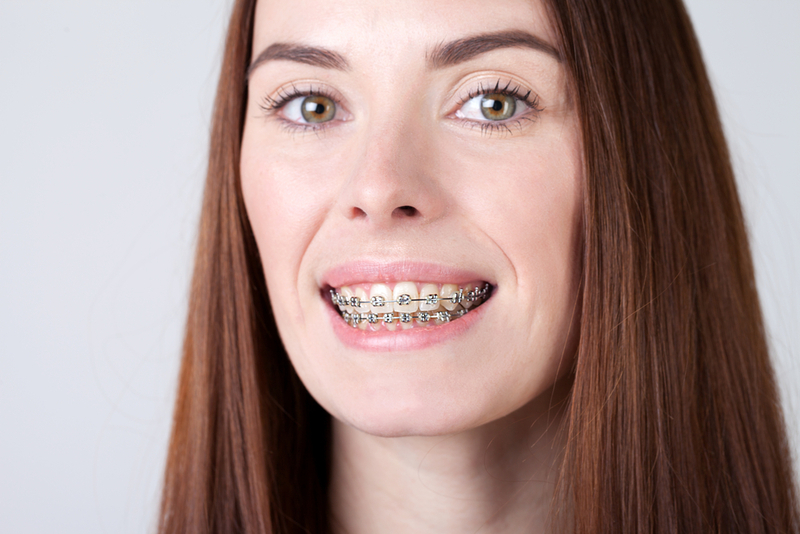 If you find yourself put off by the thought of metal braces, talk to your orthodontist about alternatives. 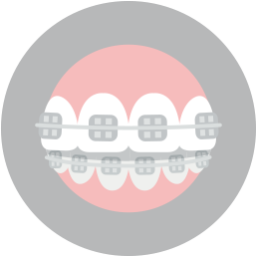 Instead of metal brackets, you can receive ceramic brackets that can be less visible. This less conspicuous option can provide comparable results to what you would enjoy with metal brackets.